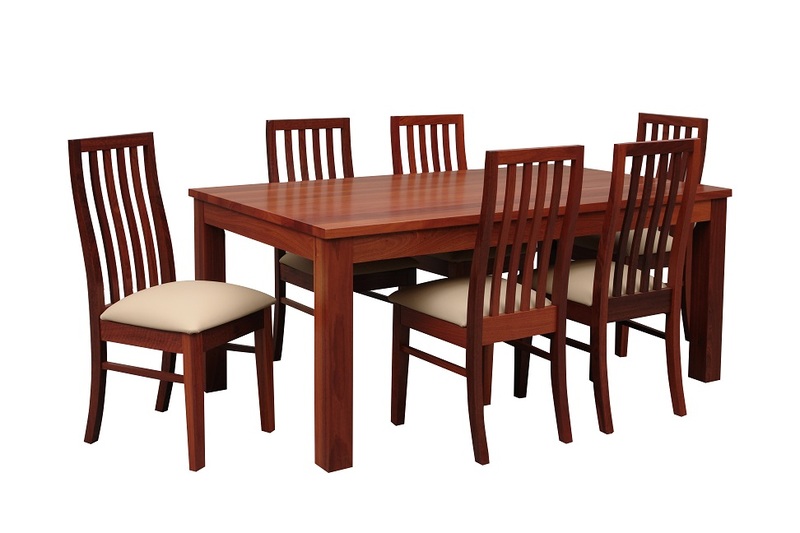 Solid jarrah 1800 x 1000 dining table with solid jarrah chairs. 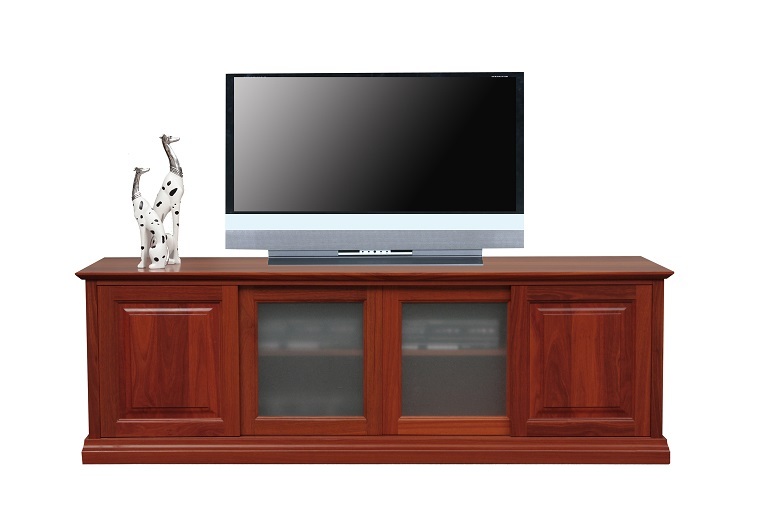 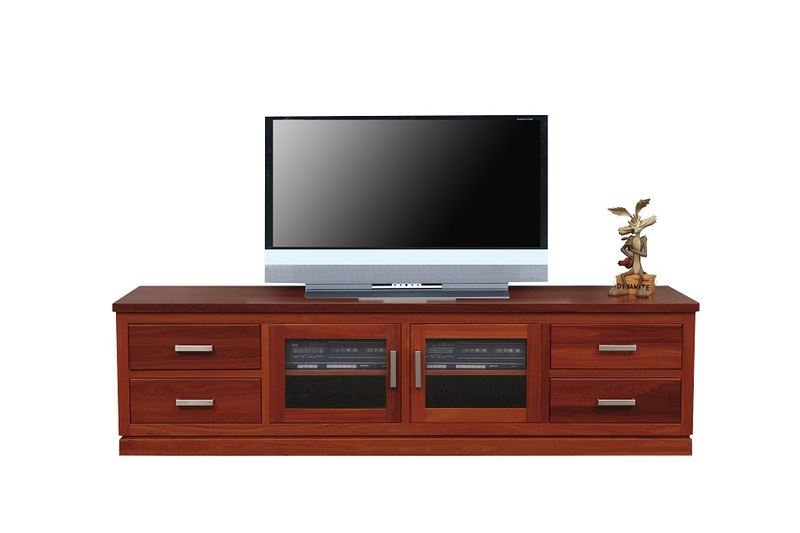 Hayden lowline Australian made entertainment unit with 4 sliding doors and 3 internal drawers. 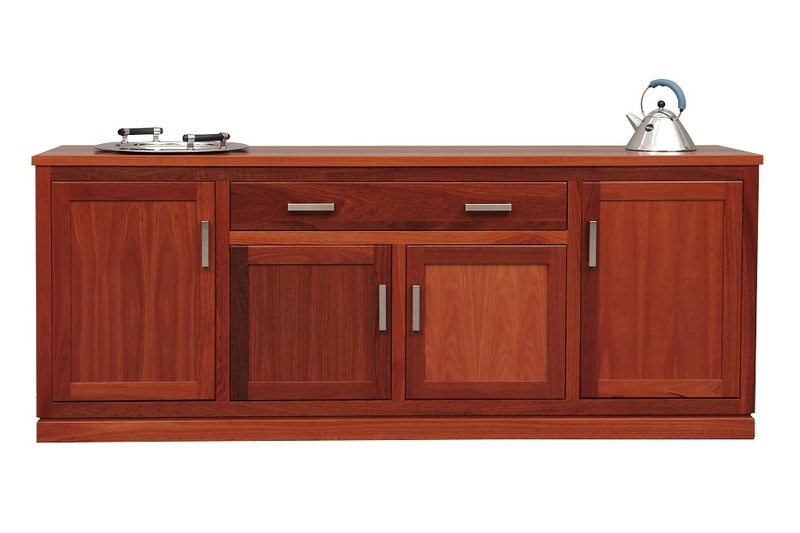 Solid raised panel doors give this exquisite unit an old world charm.